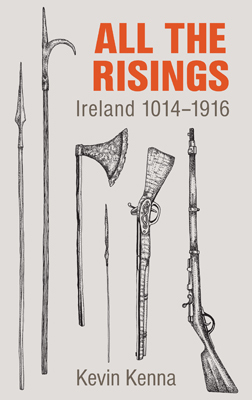 Currach Books cordially invites you to the launch of 'What Have the Irish Ever Done for Us?' by Cork-based journalist and author David Forsythe. The book will be launched by filmmaker, musician and artist David Bickley on Saturday April 27th from 12:30pm to 2pm in Bandon Books, Cloghmacsimon, Bandon, Co. Cork. All are welcome. Join us during Listowel Writers' Week for the launch of poet Gabriel Fitzmaurice's 'A Farewell to Poetry', a collection of the best of his lifetime of writing.